The Regal Cinema in Fordingbridge reopened in the Summer of 2017. This beautiful Art Deco building has been transformed into its former 1930’s glory, providing a truly unique cinematic experience. In addition to the original foyer entrance there is a deluxe 30 seater auditorium and an elegant bar area. 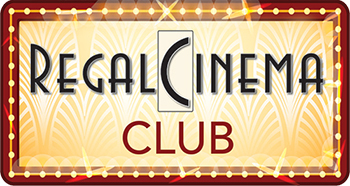 The Regal Cinema is operated as a not-for-profit community cinema by the Fordingbridge Regal Cinema Club (FRCC). It shows a variety of classic, modern and recent films from a range of genres and has specific family friendly screenings. It is also available for private and corporate hire. Regal Cinema please subscribe below.